The ACE Kite should be flown with the TRUST BAR FOIL. 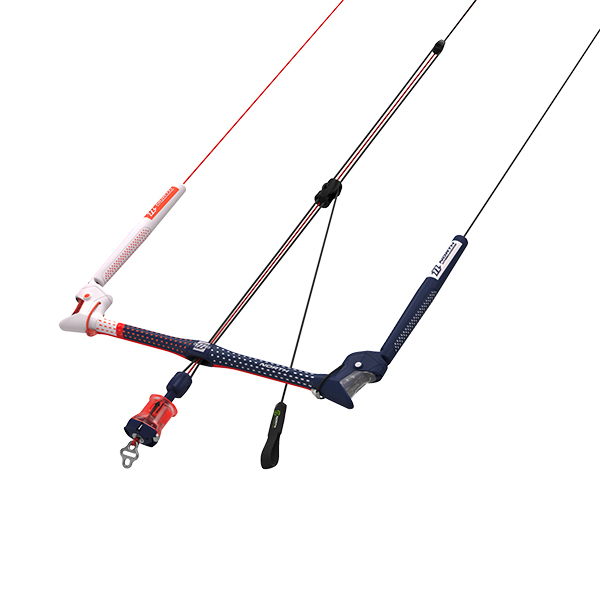 The extra short Chicken Loop together with 70cm depower stroke 30cm trimming offer an extra-long bar stroke. This makes it possible to recall the entire range of angle of attack and realise the full potential of the high-performance ACE kite. For foiling we recommend the 18m line set (without the 6m extension). The ACE on short lines can be steered more directly and precise. This direct and precise steering and positioning of the kite is the road to success with foil-tacks and jibes.